Chili Con Carne - Chillin' out in WA - Have an Ultralicious day! A spicy chili full of beef, black beans, tomatoes, and peppers. 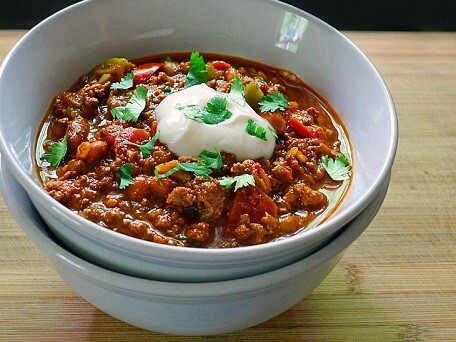 A simple Mexican dish made even more perfect thanks to our Chili Con Carne Blend Spice Mix. A perfect meal to indroduce your family to the tasty experience of Mexican cuisine.